LinkedIn is becoming more and more popular by the day for businesses and professionals all around the world! 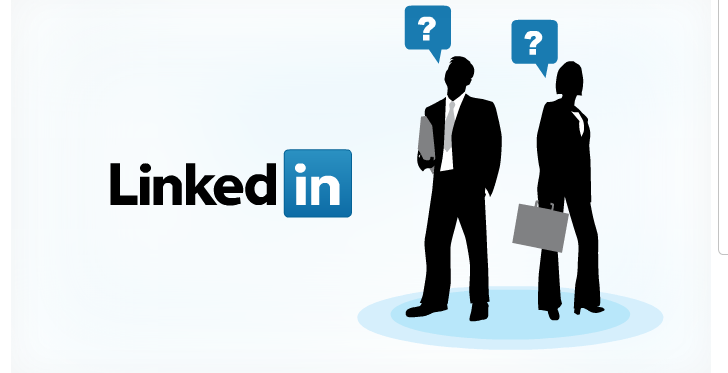 If you are in need of an updated profile, more sales leads, new job, brand visibility or just a basic lesson please allow me the opportunity to help you with my LinkedIn Coaching Services. Every package is customized to benefit you in the best way possible. Below are a list of topics I go over in your coaching session(s).